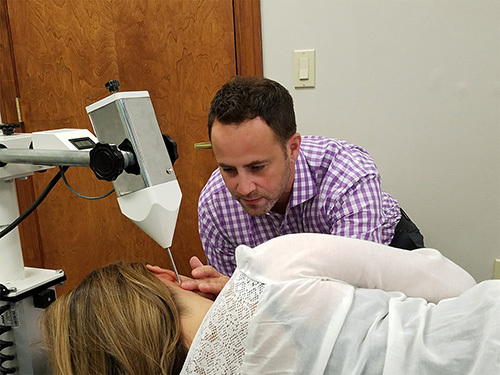 If it is determined that you would benefit from our care, Dr. Newman will make the atlas correction using the most advanced upper cervical instrument adjusting table available. The actual adjustment is delivered via sound waves because it allows for a more consistent and reliable force each and every time, thus reducing the possibility for error. Because the force of the your adjustment is so low, you won’t feel the adjustment being delivered. While the adjustments are extremely gentle and do not involve twisting the neck in a high force manner, the body responds very much to these highly specific corrections. In fact, patients often report an immediate relief or resolution of symptoms on their first or second treatment. We will continue to monitor you over the next few visits, to see how your adjustments are holding. 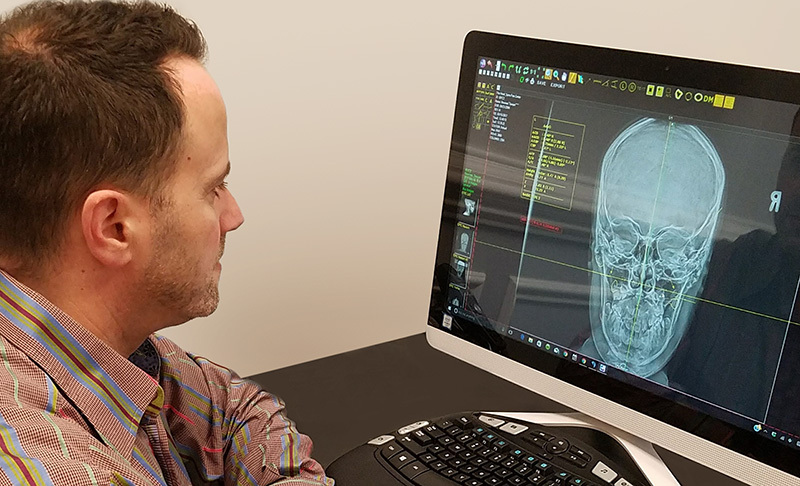 Furthermore, we prescribe post-adjustment x-rays to not only verify the correction and the degree of it, but to direct future adjustments if necessary. 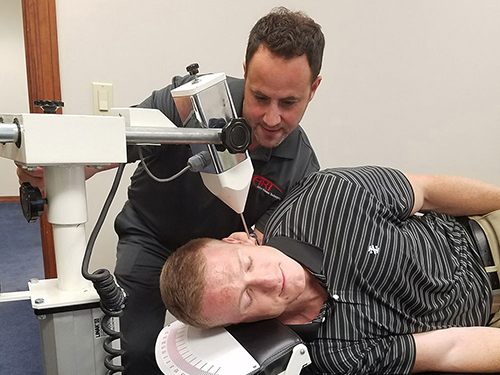 Once the upper cervical region is stable, we will not only work to keep it that way, but also provide whatever other services you may need to keep you moving, feeling, and being well.